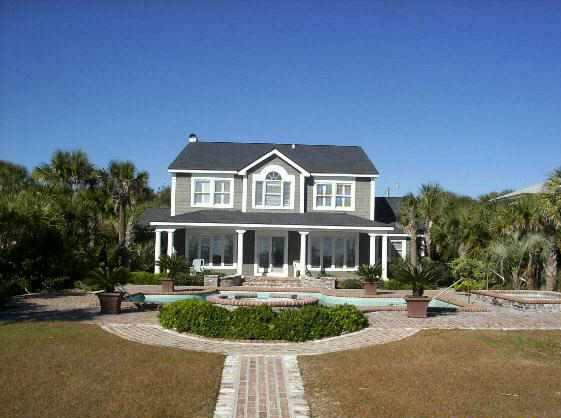 Find homes for sale in Myrtle Heights - Luxury Living in Myrtle Beach. Myrtle Heights is one of the most beautiful and peaceful areas you will find in all of the Grand Strand. The area was established in 1933 and the Oak Park section was opened two years later in 1935. Myrtle Heights encompasses the area between 32 Ave. N. and 46th Ave N. The beach here is known as the Golden Mile, with many gorgeous, upscale homes with no hotels or resorts blocking the incredible views of the Atlantic Ocean. This area is considered a national historic district and in 1998 was listed under the National Register of Historic Places. Myrtle Heights is high class, luxury living in one of America's favorite vacation destinations. While some of the homes further back from the ocean are priced between 300K and 500K, the oceanfront homes can range from $1.5 million to $4 million. When buying a home in Myrtle Heights, you are getting a prime location either close to, or right on the ocean. Since there are no hotels or resorts here, tourist traffic is minimal. 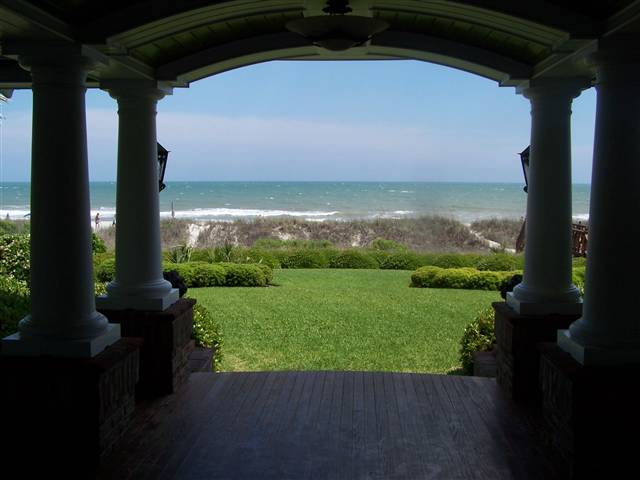 Compared to other areas in Myrtle Beach, the beaches here seem empty even in summertime, leaving homeowners with that feeling of the secluded beachfront property. 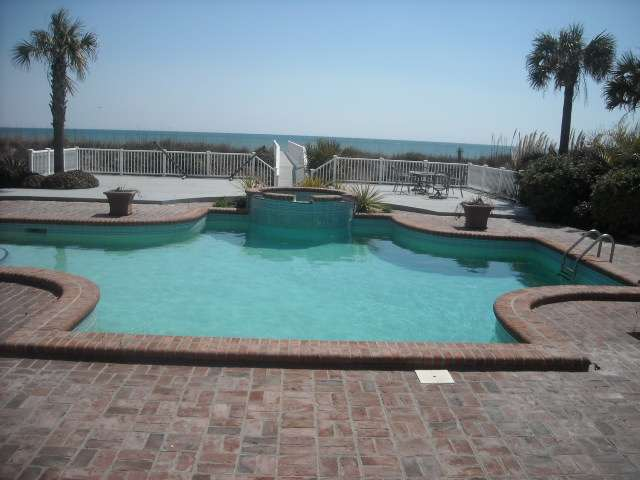 Whether you are looking to move to Myrtle Beach permanently, or are just looking for a vacation home, Myrtle Heights has some truly spectacular choices. 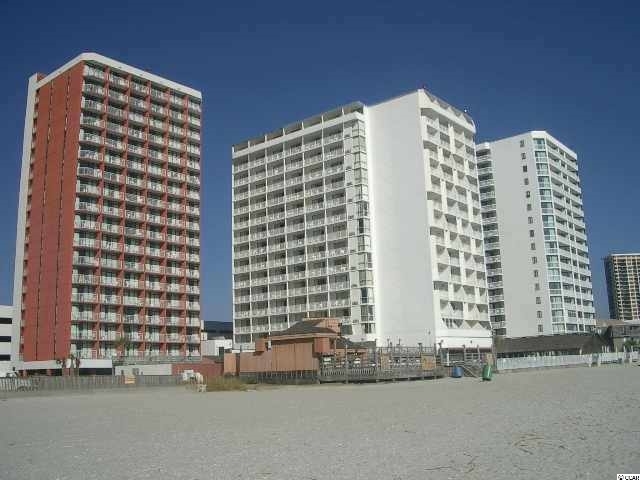 The area is also just a short drive from all of the Myrtle Beach attractions that make this area so popular. In just minutes, you can be at Broadway at the Beach, Barefoot Landing, and Murrell's Inlet. 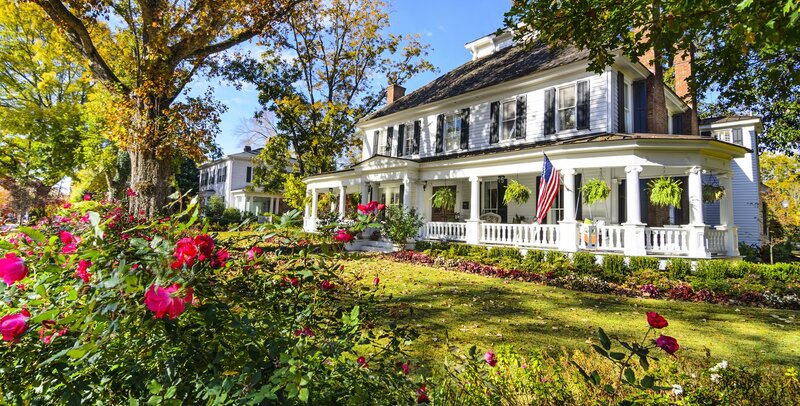 Myrtle Heights is also just a short drive to many of the area's 85+ golf courses and country clubs. This is truly a haven for those who love to hit the links regularly. With the beautiful weather in South Carolina, Golf season lasts almost year round. When looking for upscale Real Estate in Myrtle Beach, put Myrtle Heights at the top of your list. Jerry Pinkas Real Estate Experts are here to help you find that perfect home in one of the most beautiful areas on the Grand Strand. Listing courtesy of CRG Real Estate , Randi Geddes.